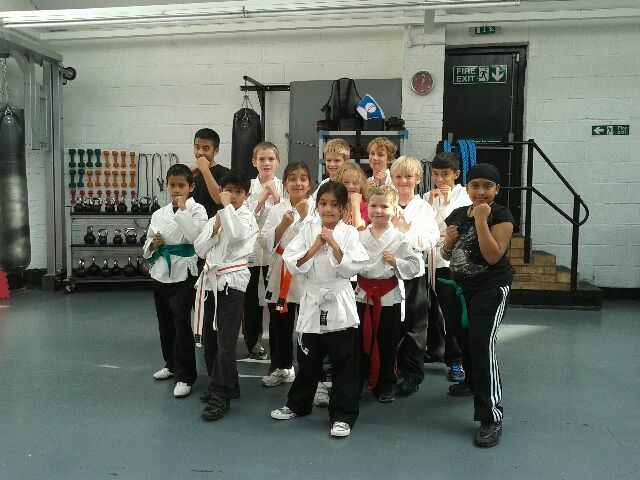 based at the White Tiger Training Centre in Oadby. 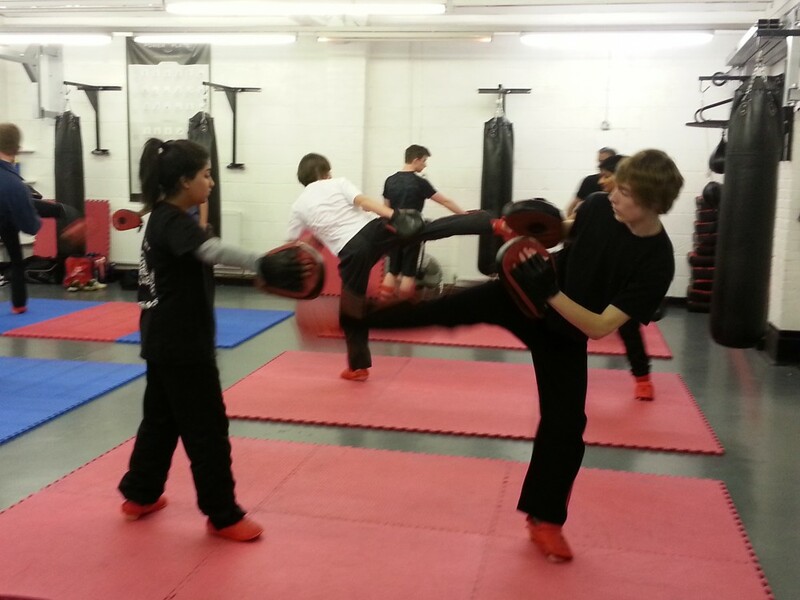 Martial Arts and are structured to suit their needs. to be active and achieve fitness in a fun way. 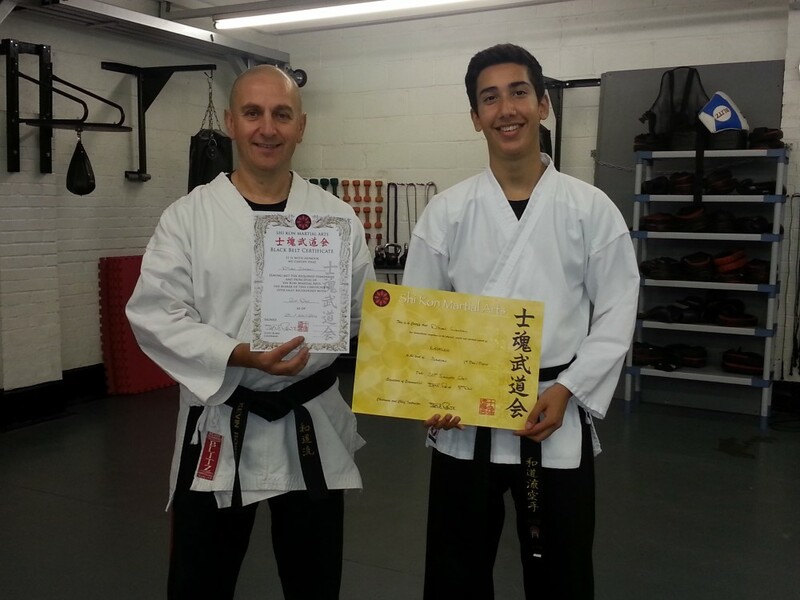 of teaching Martial Arts to young children. 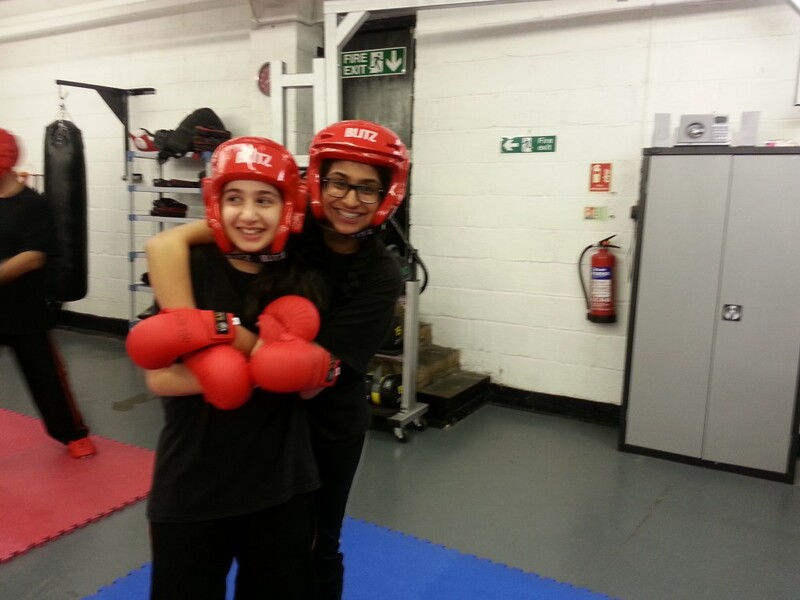 towards Black Belt and beyond on their Martial Arts journey.